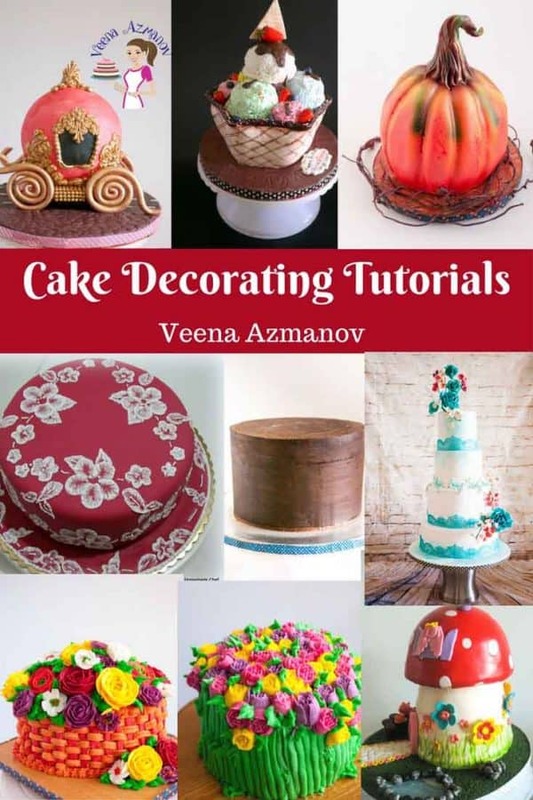 You are here: Home / Baking Recipes / Cake recipes / Classic Sponge Cake Recipe – Vanilla or Chocolate. 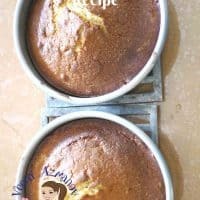 Classic Sponge Cake Recipe – Vanilla or Chocolate. A good sponge cake is a is a must-have recipe on hand. It’s often the base for many variations and uses. From perfect tired cakes to novelty cakes or even dessert cakes dress in cream or frosting. It’s ideal for children’s cakes or any tea time treat. It’s one of the easiest cakes to make too! It’s also a great recipe to start if you are new to baking. This has got to be one of the first cakes I learned with mom as a kid. I make it so often because of it simple and the taste is the best!! My kids love it. Perfect afternoon tea cake. And we often have it warm fresh baked. I rarely ever get to ice it for the family. It’s also a great cake to make for novelty cakes. I love using this for any cake that needs carving. Works beautifully. I like to add a few tbsps. of simple syrup or fruit juice on my sponge cake to give it a bit more moisture. Strawberry flavored sponge – filled with strawberry jam and decorated with fresh cream and strawberries. Vanilla sponge – Jam filling and decorated with vanilla buttercream. Chocolate Sponge –filled and decorated with Chocolate Ganache. replace 30 g flour (4 tbsp) with unsweetened cocoa powder. Grease and line two 8″ baking pan with parchment paper. Scrape sides and bottom of the bowl. Divide batter into the two prepared pans. The cake is done when a skewer inserted in the center comes out clean. Cool in the pan for 10 mins then invert onto an oven rack to cool completely. A good sponge cake is a is a must-have recipe on hand. It's often the base for many variations and uses. From perfect tired cakes to novelty cakes or even dessert cakes dress in cream or frosting. It's ideal for children’s cakes or any tea time treat. It’s one of the easiest cakes to make too! It's also a great recipe to start if you are new to baking. Grease and line two 8" baking pan with parchment paper. Cool in the pan for 10 mins then invert onto the oven rack to cool completely. Replace 30 grams (4 tbsp) flour with cocoa powder and continue as above. Thank you Veena. I am new to baking and someone told me I should only try your recipes. I made five recipes from your blog so far. Banana cake, lemon cake, these two sponge cake and the rainbow cake. The rainbow I added too much color but it was still tasty. Thank you for your recipes. Thank you, Sillie. Aww I’m so happy to hear that. Glad you had success with this and a few other recipes and enjoyed it. Thank you so much for coming back to write this feedback. Have a wonderful day. I halved the recipe and baked in 8 inch cake tin but my cake did not turned brown as yours. It was completely white. Can u help what went wrong? Sounds like it may need a little more baking Pranita. Make sure you the cake is cooked in the center. Also, you don’t want cakes to get too brown. A light golden color is preferable. 1. Is the texture light or dense? 2. If it needs to be frozen, will the texture change? 3. How long will it stay fresh in room temperature? Hey Lavina – it’s a light cake. If frozen properly the cake won’t get dry. It can stay at room temperature for 3 to 4 days, covered, frosted. If you use perishable frosting please keep in the fridge. 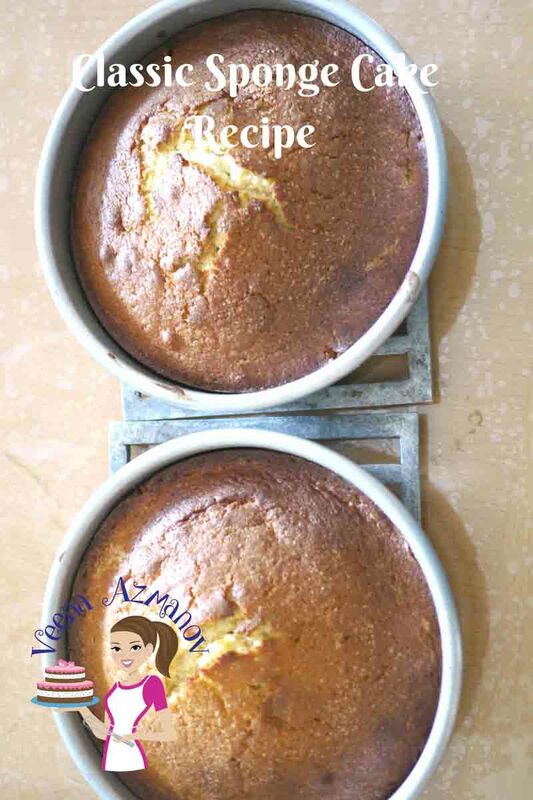 Thank you for this recipe – made it last week and it was the first time I baked a cake from scratch. Was so easy and so delicious. Will definitely be making it again -Thank you! 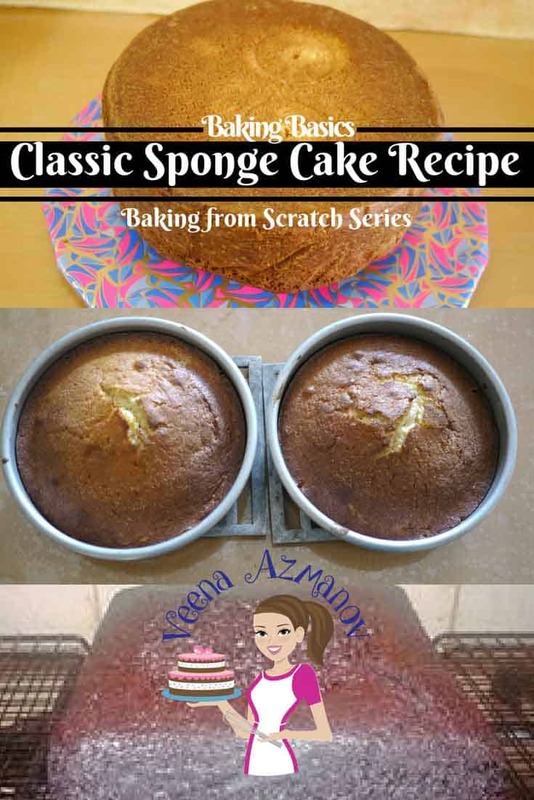 Thank you Brigitte – So happy to hear that you had great success with this recipe and congrats on your first – baked from scratch cake -Awesome!! Thanks for coming back to write this feedback. Appreciate it very much. Thank you Nimmy, Sorry for the late reply. So appreciate your support and crediting my work. Thank you so much for such informative website. Please, i need a vanilla sponge recipe for a 8in pyrex bowl(2l) like your princess cake skirt. I tried this recipe. Very nice. It was very easy to make. This was my first attempt at a scratch cake. I usually use on Pillsbury. My mother in law always baked from scratch and so my husband always spoke very highly of her. This time he asked if I used one of his mothers recipes. I knew I got it right.